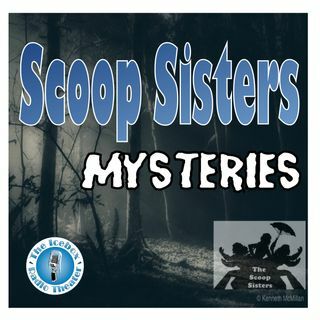 The Scoop Sisters return with the traditional holiday story about batteling with foreign super-spies! When Jasmine accidentally purchases a Christmas ornament containing state secrets, it will take all the Christmas Spirit she and Mel can muster to defeat the bad guys and finish decorating the tree before Mary makes it home for Christmas. Victoria Olson and Karen Shickel star.